With the aid of WordPress and LMS, Online Learning has become more and more popular. To unleash the full potential of your learning platform, there are so many choices of LMS for us to pick. Nowadays, powerful LMSs could help you create, manage, sell courses; manage memberships and subscriptions; create quizzes and tests, etc. In this article, I will present to you the best WordPress LMS plugins, and you will be one step closer to your fantastic online learning system. 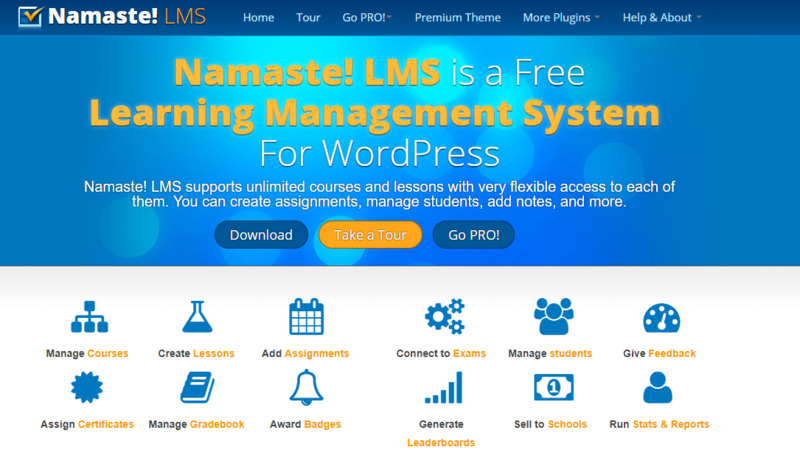 LMS is a software, or a plugin to administrate, documentary, manage educational system. Concentrate on online learning, but some of the best WordPress LMS provides the capability to even surpass the traditional learning at school and class. 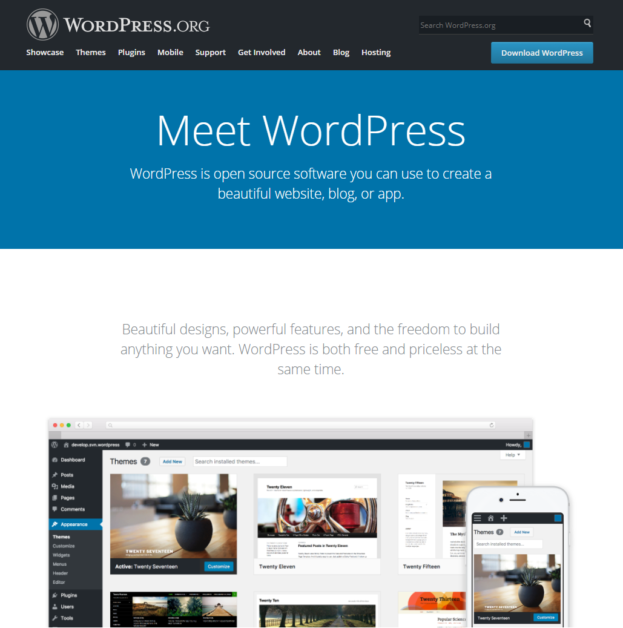 Speaking of content management system, we are all thinking about WordPress. It gives us a base to build our own website and content on it. Categories of websites on WordPress covers from blogs, eCommerce markets, from corporations to individuals, and especially, education. All are open source systems. For educational cause, WordPress is just more than a mere content system for online learning. With themes, plugins, they will give us the solution to change your WordPress website to an awesome learning platform. And, LMS plugins is the perfect another half for WordPress that you need. Let’s get started with some of the best WordPress LMS plugins for with their features. Firstly, our number one is LearnPress: a plugin that creates, manages and sells courses. Currently, LearnPress is the most powerful and best LMS plugin ever made for WordPress with over 266.000 downloads. Overall, most teachers and students find LearnPress was the best choice. It’s free, and always will be. 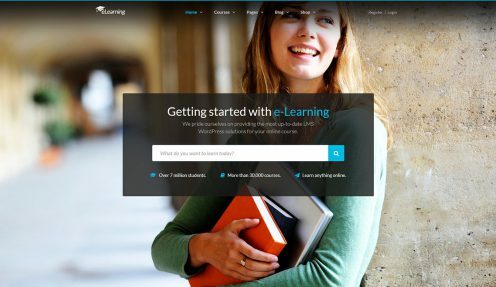 LearnPress include a bunch of add-ons, each provides you an unique utility to customize your LMS. With that, LearnPress created an ecosystem with applications for teachers, instructors to work together. Thus, it gives the teacher the ability to communicate with students better than ever. 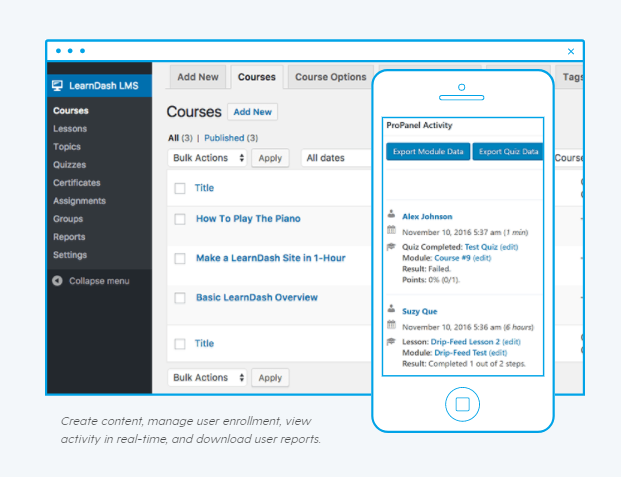 LearnPress is able to create unlimited courses, lessons, quizzes, and questions, with easy UI and drag-drop course builder. Moreover, co-instructor mode is also supported with LearnPress as well. 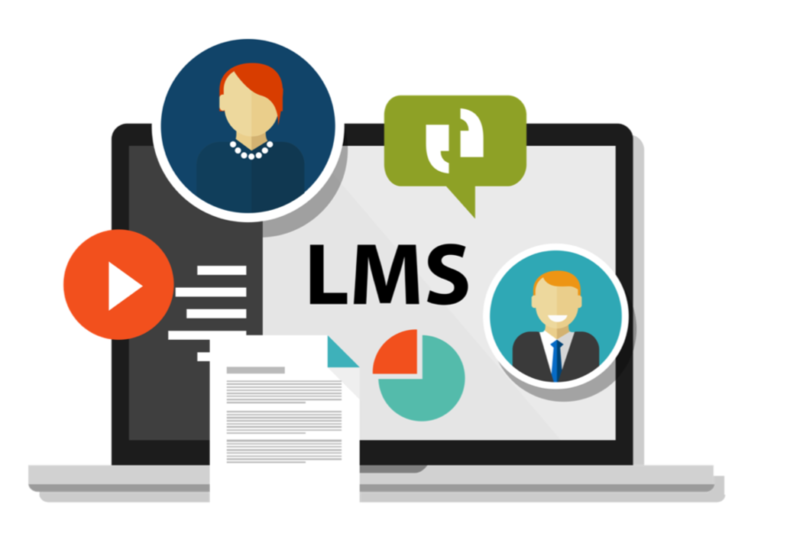 LearnPress provides complete control over the LMS. Students and instructors will be assisted to move into course at once after registration, or you can do it yourself. With powerful addon, you can control student and co-instructor access, by setting up requirements, commission, and membership for each of them. You can control not only the inside, but also the outside. With content restriction, you can limit your learning website access only to your members. This prevents content thieves and protects your precious work. Also, content dripping function is available via extension, too. It sets up specific contents scheduled to be displayed to students when they reach expected progress. Thus, courses will be more flexible and you can easily control them all. Besides, LearnPress support variety of payment method connected with WooCommerce, STRIPE, 2Checkout, etc. And, it’s also compatible with your theme, how cool! With the huge pool of themes for WordPress, you are free to decorate your own online learning website. Namely, LearnPress works best with themes as Education WP, Course Builder, Coaching WP and eLearning WP. This makes LearnPress become the most beautiful LMS plugin than any others on WordPress. All you need to do is to attach LearnPress into your site, then your beautiful LMS is completed. Also, LearnPress is actively developed and supports Multisite for WordPress. Another remarkable feature of LearnPress is open source. With more than 266.000 downloads and 21.000+ active users, LearnPress is the largest LMS plugin on WordPress with a giant community. Everyone in the community could contribute their elements to build LearnPress, to make LearnPress greater! Export course lists in for other LearnPress users. Powerful control tools and access. Easy User Interface, with drag and drop course builder. Custom certificates for courses and activities. Next, we have LearnDash. Possibly, LearnDash is one of the most trusted LMS plugin for WordPress. Notably, the best feature of it is multi-tier courses which allow you to easily create courses with lessons, topics, quizzes, and categories. Drip feed content feature also helps you to organize content throughout the whole course session. And, LearnDash can give assignments to your students, and you can leave comments directly on it. Also, quiz, exams, and tests are easy to make with LearnDash such as Multiple Choice, True/False, Gap Fill, Multi-Line, Single Line and a question bank. Moreover, flexible prerequisites is another notable feature of LearnDash. It helps you to set course, lesson and quiz based on prerequisites and ensure your students to finish the course first before the test. And, with Sync Gradebook, you can access to your grade, report card and assignment anywhere. Rating lessons and quizzes from users. Drip feed content feature can organize course contents during course session. Gradebook sync, easier to track, easier to learn. 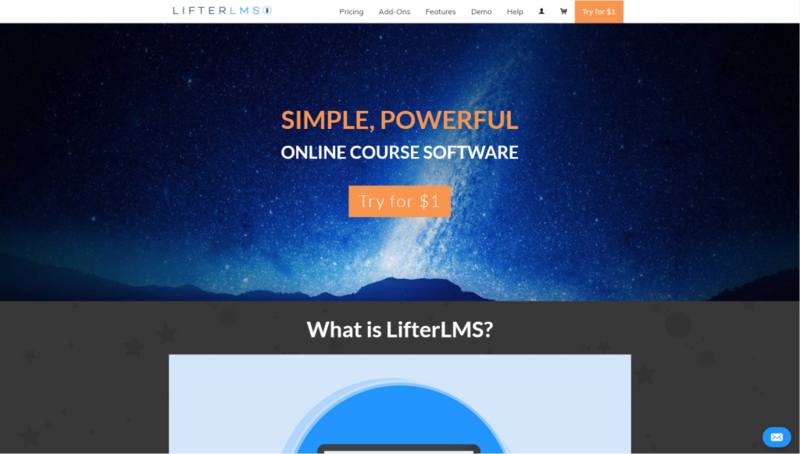 LifterLMS is a LMS plugin that provides tons of awesome features. The most convenience of LifterLMS is easy to install, compatible with almost all WordPress sites. Apart from core features of an LMS solution, LifterLMS can create multi-layer course with modules, sessions and more. You can build from small courses to a full degree program. Also, LifterLMS has integrated eCommerce, utility tools like badges, certificates customization. Moreover, you can use LifterLMS to set level/membership to others to manage and control your learning platform. You can also control your WordPress page access by restricting content view only to your students and instructors, too. About payment methods, LifterLMS accepts PayPal, Stripe, or cheque. Furthermore, eCommerce plugins like WooCommerce will help you sell your course faster. LifterLMS have an unique feature: try for $1. With only one dollar, you will have full 30 days of experiencing with LifterLMS. And then, you can decide to go for the full price or let go. Gamification with badges and certificates. Membership with levels to manage. eCommerce plugins and connection to your email marketing service. 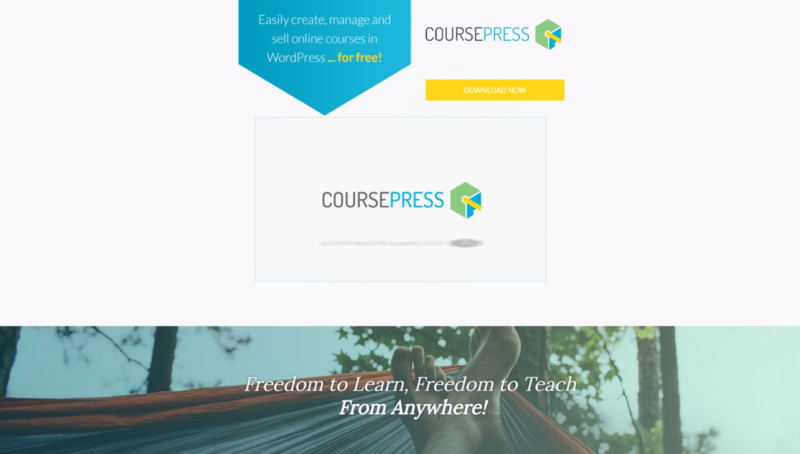 CoursePress is a course management plugin available for WordPress. In fact, it could turn WordPress into a powerful online learning platform. And, CoursePress Pro is easy to create, manage and sell online courses. On the other hand, CoursePress free is a good choice when you only want to provide a few courses. But, to access every feature you would want to go for CoursePress Pro. It has over 3000 downloads on WordPress. With CoursePress, you can create and share courses with quizzes and media easily. Also, it’s available with a lot of different options such as making courses primarily with videos, allowing users to upload and download content, and creating a discussion board where students and instructors can exchange ideas. Students can observe a whole completed course via video. After that, they will know if it was worth purchasing. Course promotion and marketing assistance. 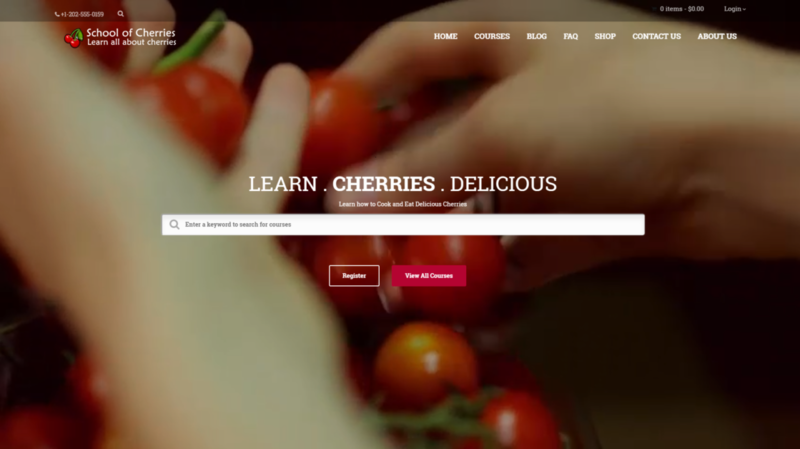 New student well-assisted, such as preview video, course description with other elements. After all, more than 13 payment gateway options available. WooThemes gave us a learning management system plugin named Sensei. It was made for creating and writing lessons and courses. And, Sensei provides quick registration and manages registration based on WordPress facilities. Furthermore, some extensions are available inside for making things easier. It has both paid and free extensions, including inserting media, badges, certificates features, etc.Moreover, SenSei comes with question bank for you to use, and with combinations of quizzes, you have unlimited ability to test anything. Besides tests, grading also comes along, with manual or automatic mode, teacher’s choice. Built by WooCommerce themselves, Sensei of course was integrated with many eCommerce plugins and allows you to access course market easier. Able to work with all WordPress installation. 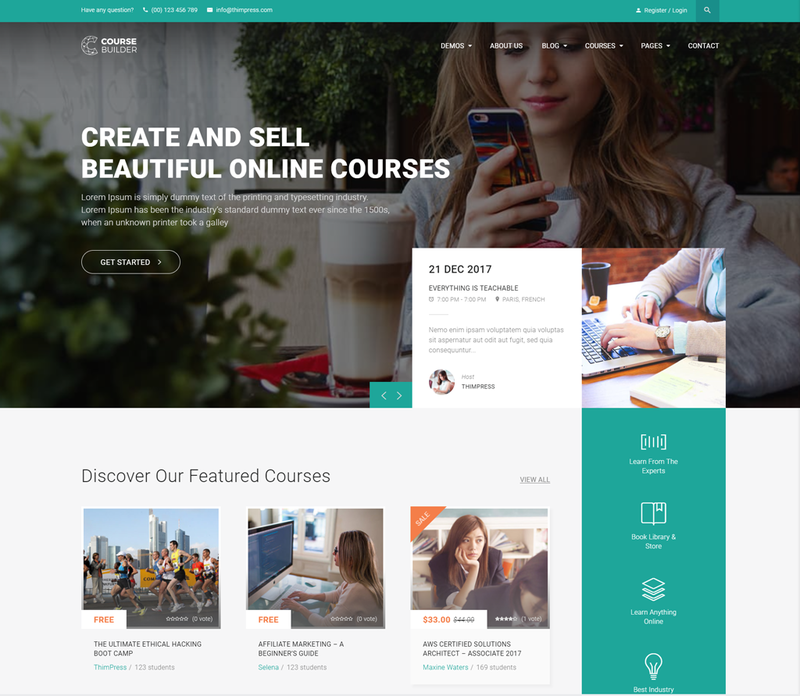 Well-known theme marketplaces are available inside the LMS, allow us to sell courses online. Quizzes with a variety of question types, such as: True or False, Multiple Choice, fill in the gaps, short-answers, etc. The teacher could form a bank of quizzes. Then, Sensei can automatically select random quizzes to generate tests to students. Each course comes with unique certificates. Unlimited courses, modules addition with dynamic progress page, question tagging and other features. Yes, that’s what WP Courseware gives you. Additionally, each course can have multiple modules, units, and quizzes. 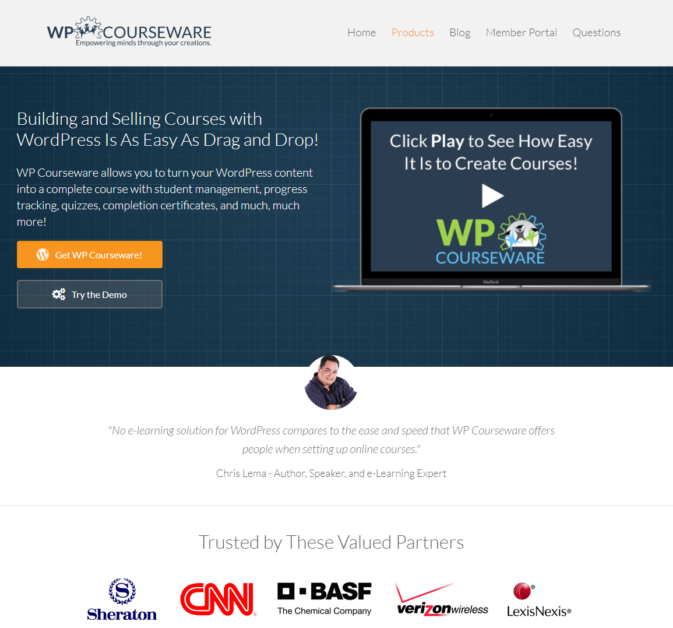 Pre-requisites and content drip feature are also available with WP Courseware. With it, you can control all contents during learning session and schedule them to be released by date or at specific periodic intervals. Besides, WP Courseware provides drag-drop feature for course building, it helps teachers easier to get used to their LMS. Furthermore, it has a question bank that you can generate exams and quiz for different courses and modules at no time. WP Courseware also supports profile, gradebooks, custom email and many other features that you possibly love it. Students can download quiz result and track grades and progress. Moreover, WP Courseware has the feature to restrict your course content to registered, enrolled, and logged in students. Provide unlimited courses, modules, and lessons. Support clients such as CNN, Miami University, Indianapolis, etc. Downloadable quiz results with great quizzes. Easy to track marks and grade. Moreover, report cards can be exported. Profile, books, custom emails management. Next, we come to teachPress: a plugin that manages and public courses. Overall, teachPress meets the general needs of teachers and students. Also, it supports BibTeX compatibility, so that teachPress can export course lists in XLS/CSV and import BibTeX format. Besides, it has a wide range of languages supported: English, German, Italian, Portuguese (Brazil), Slovak, Slovenian, Spanish. Course lists can be exported in XLS/CSV. BibTeX format publications are available to import. Provides RSS feeds for publication. Dynamic data system for courses, students and publications. Academy of Mine is not only a tool to create, manage courses and students, but also a marketing tool that supports you sell course and content. Especially, it has built-in eCommerce plugins and marketing and research tools, email marketing and affiliate programs to promote your products to others. Same as others, Academy of Mine also has features like Website Builder, Quiz & Assignments, Virtual/Live Classes. Those will aid you in creating your own online learning platform. Moreover, it has hosting, custom domains tools for you to use. Academy of Mine has a full range of tools to push up your course selling. It’s more than just a LMS. 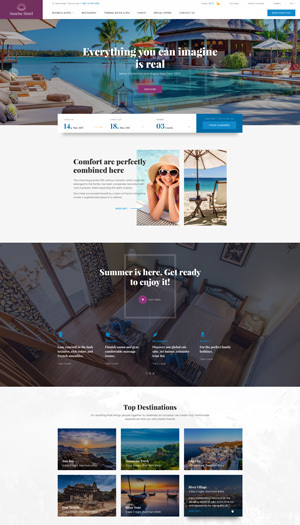 Drag and Drop templates to build your website. No coding required. Fully Integrated Learning Management System to build up courses, students, instructors. Create Quiz (multiple choice, true/false) and assignments for students to upload. Sell Courses with various pricing options. Credit cards & Paypal payments with Marketing Tools. Namaste! LMS comes with “free-to-play” version with core features available for all. It also has the “full-price” aka “Pro” version that unlocks all the utilities this LMS has. Kiboko Labs has brought us Namaste! LMS with unlimited courses and students, integrated with other free plugins from Kiboko including the membership plugin Konnichiwa. Also, it could auto-approve or manually review students who want to enroll in a course. Moreover, you can set multiple criteria for lesson completeness such as completing assignment, manual approval, completing exams, etc. Also, custom lessons could be marked for students that they’re compulsory to complete. Furthermore, Namaste! LMS provides different user roles to administrate and access the learning material. Lessons support rich text, media and plugin contents just like any other WordPress post or page. Create assignments and approve or reject student’s solutions, allow discussion on assignments. Add notes to student’s solutions to help them resolve the problems. Enable a dashboard widget or a page with activity stream showing you latest days of activity in the system using plugins. WordPress LMS plugins can create Powerful online learning platform, and it’s all yours to command, customize, build up, create, manage, share, sell, and much more. To help you build your dream education website, these 9 LMS above are the best candidates for you. In my point of view, LearnPress is the best choice for its variety of abilities and features. It’s free, and always will be. Besides, LearnPress provides a huge range of plugins and extensions, and it is compatible with major of themes for WordPress. Therefore, you’re free to customise almost everything, and unleash the full potential of your LMS. I had my choice, how about you? 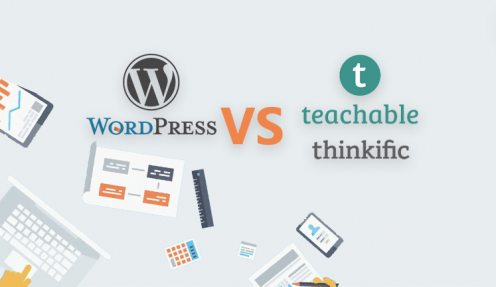 Which plugin do you choose to transform your website into an online learning platform? It’s for you to decide.